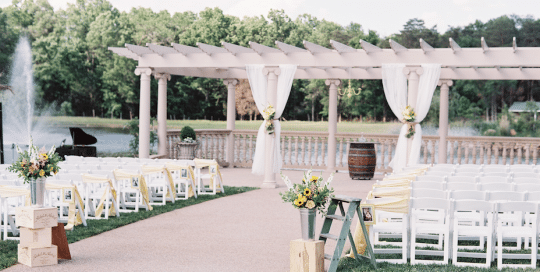 The perfect place, for your perfect day. 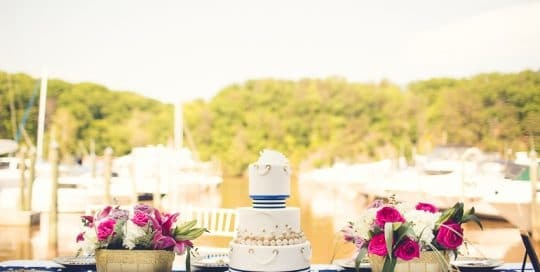 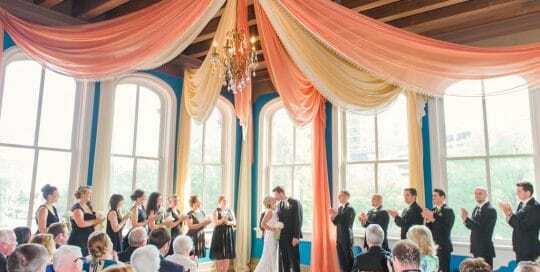 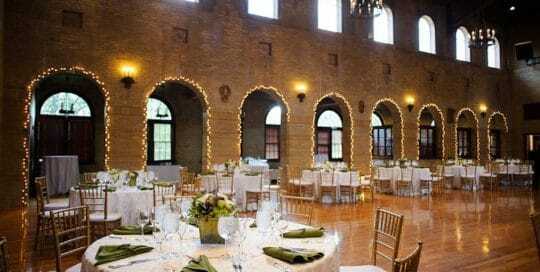 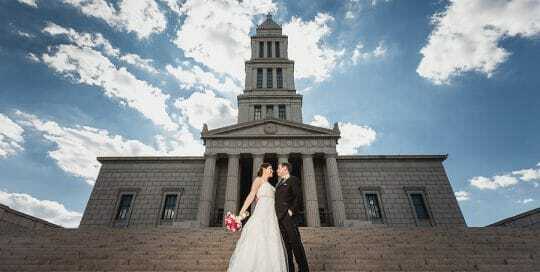 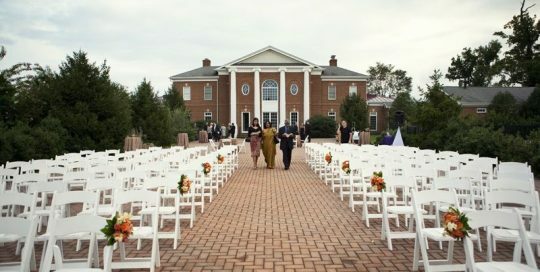 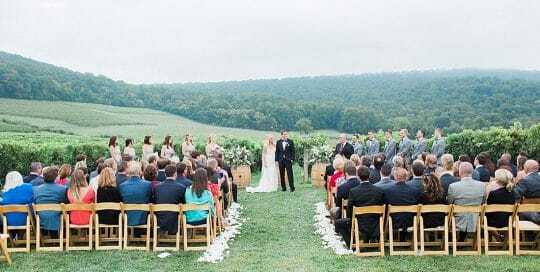 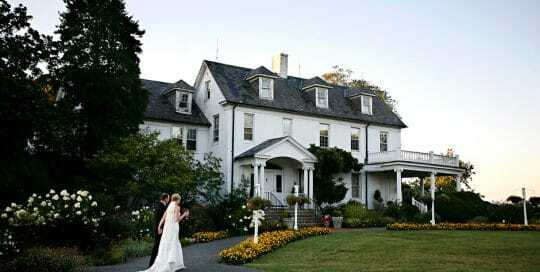 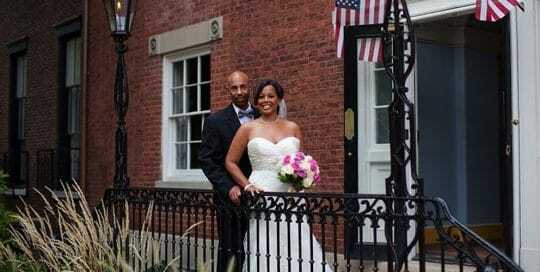 We offer a diverse selection of wedding venues in the Maryland, Washington DC, and Virginia area. 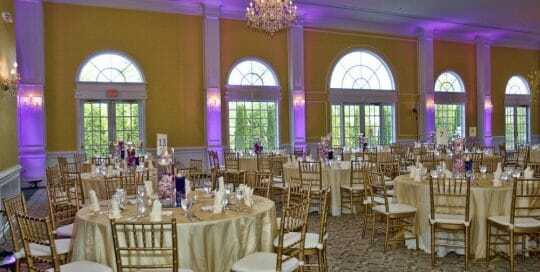 We also offer the ability to coordinate services at over 100 of the best reception halls, banquet facilities and wedding venues in the area. 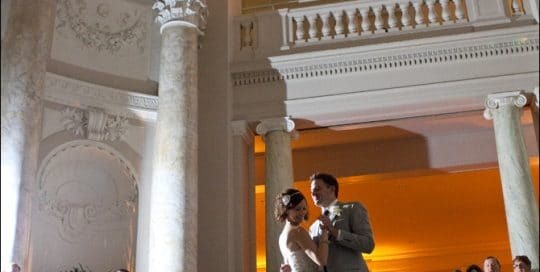 Whether working with us directly in one of our own beautiful venues, or as a preferred partner with another venue, we assure you that coordination will be stress-free! 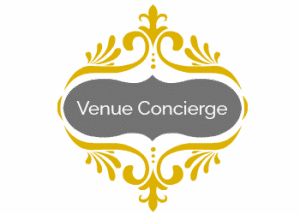 Feel free to learn more about our private or partner venues below or use our Venue Concierge service.